“There’s an obligation, particularly when dealing with matters of peace and security, to act consistently with the Charter of the United Nations and with international law in general. The UN Charter is very clear on these issues,” Mr. Guterres said. 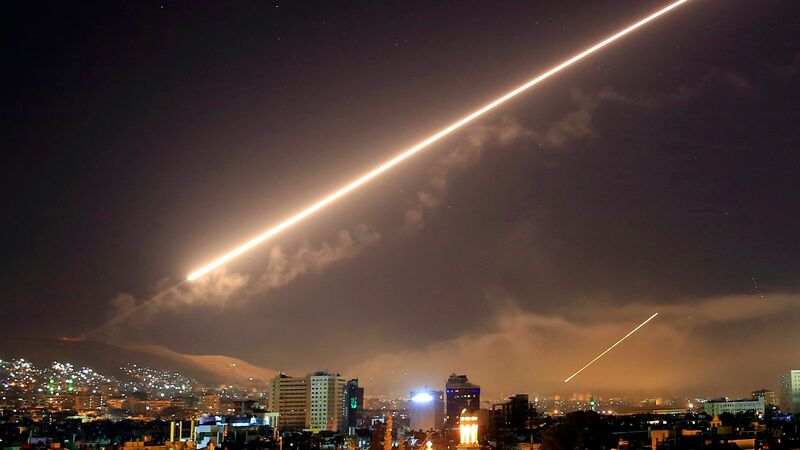 The joint operation by the United States, France and the United Kingdom, was in response to a suspected chemical attack in the city of Douma last week. UN partner the Organisation for the Prohibition of Chemical Weapons (OPCW) has deployed a fact-finding mission to the area. Earlier on Friday, the Secretary-General had called on the Security Council to create an independent body to determine who had used chemical weapons in Syria. Last October, the Council failed to renew the mandate of a UN-OPCW body, known as the Joint Inspection Mechanism, which was established three years ago. “I have repeatedly expressed my deep disappointment that the Security Council failed to agree on a dedicated mechanism for effective accountability for the use of chemical weapons in Syria,” his statement said.